WiggleCRC backer Bridgepoint is closing in on a deal to acquire German online retailer Bike24, reports The Sunday Times. The private equity firm is expected to pay £100m to acquire the €85m Bike24, which would cement Wiggle CRC’s position as the world’s leading online cycle retailers. Bike24 also operates in Austria and Switzerland. 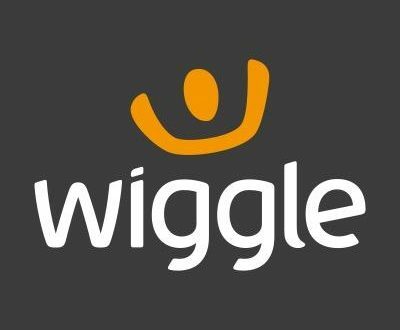 WiggleCRC had a turnover of £283m last year, but thanks to costs associated with the absorption of Chain Reaction Cycles made profits of only £7m. 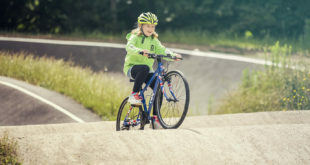 A statement from WiggleCRC said: "The combination of WiggleCRC and Bike24 will create a stronger pan-European Group, with increased scale and strengthened local sourcing and distribution networks." Bike24 and the Bike24 brand will continue to operate as a separate business, within the WiggleCRC group. 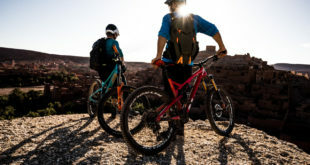 Bike24 CEO Andrés Martin-Birner said: “In WiggleCRC we have found a partner who will add support to our ambitious growth plans and protect the brand and the culture of Bike24. We will share knowledge, our passion for cycling and tri-sports and together we will approach the future with confidence. 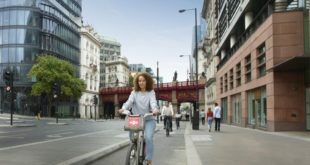 Bridgepoint’s move on Bike24, while partially insurance against a Brexit-caused downturn in the UK, is also a sign of market consolidation in a declining market – the pie isn’t growing so, to make money, you have to own more slices of the pie.